Year: 1924 Item #: 333 Views: 4,253 Comments: No Comments. 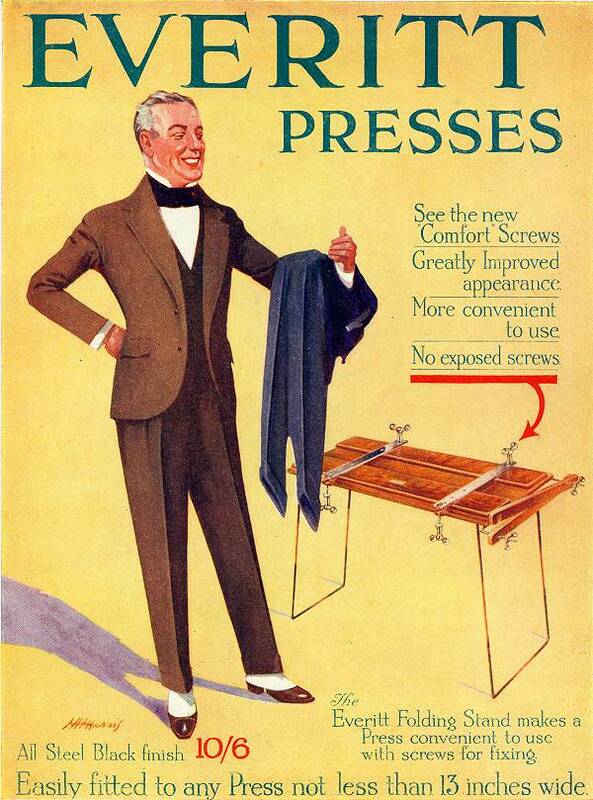 See the new Comfort Screws. Greatly Improved appearance. More convenient to use. No exposed screws. The Everitt Folding Stand makes a press convenient to use with screws for fixing.